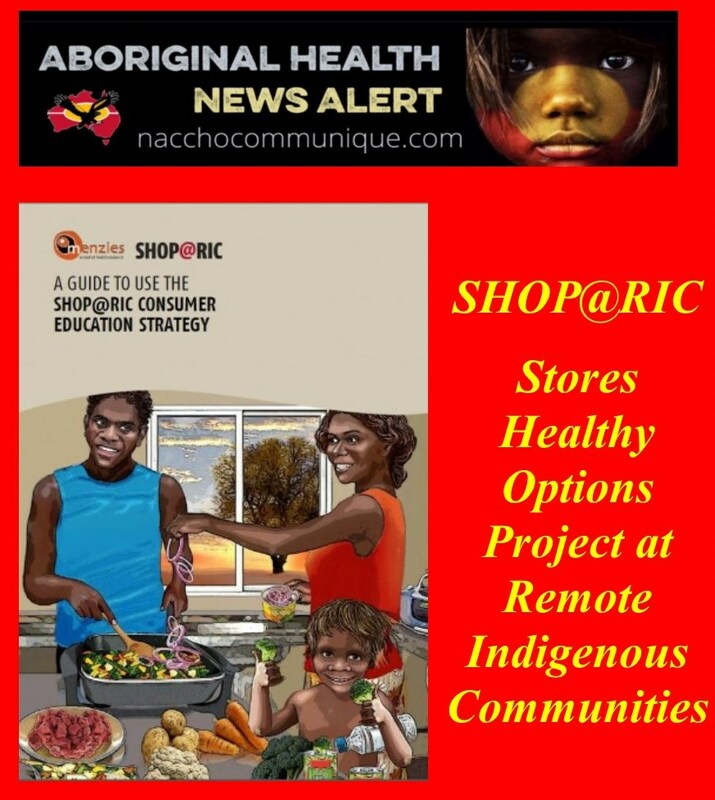 ” This guide presents information on the consumer education strategy used in the SHOP@RIC study. This study is the largest nutrition-related trial to be conducted with remote Aboriginal communities in Australia. It provides an example of a successful collaboration between communities, retailers, health professionals and academics. Many people participated in making SHOP@RIC the success that it was. The SHOP@RIC consumer education strategy was delivered with a price discount on fresh and frozen fruit, vegetables, artificially sweetened soft drinks and water. We hope that the information presented here will inspire readers to use the consumer education strategy resources and the evaluation tools we have made available on the Menzies School of Health Research website. Below are six poster options for download. This should be read in conjunction with SHOP@RIC Consumer Education Guide. Below are several web activity sheet options for download.